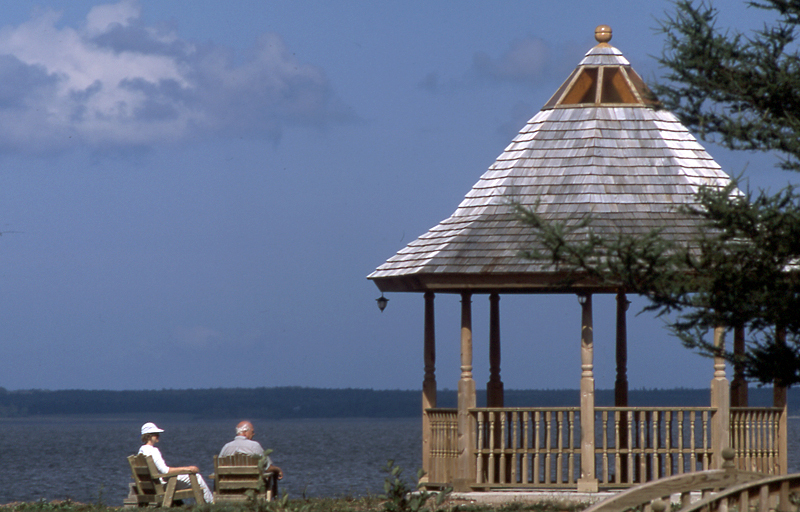 The Amherst Shore Country Inn is located in the coastal cottage community of Lorneville on the Northumberland Strait. 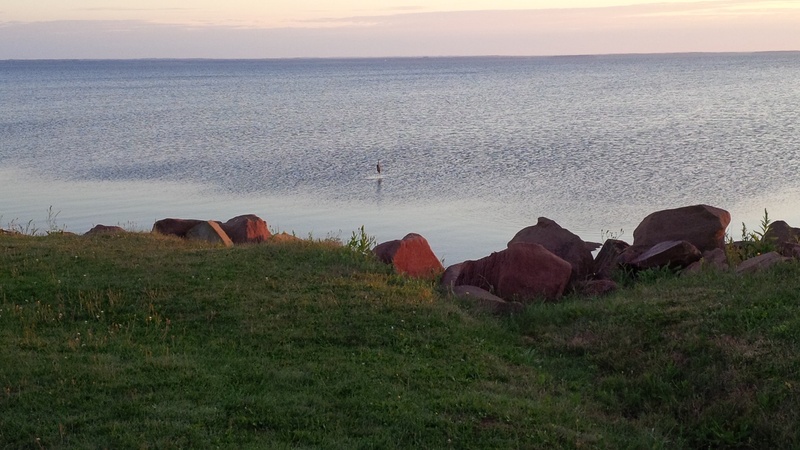 It is about halfway between the town of Amherst (30 km) and the village of Pugwash (33 km). Confederation Bridge to PEI is just 45 km away. We’re a great stop on the way to/from Cape Breton. It’s 250 km. About 3 hours driving. 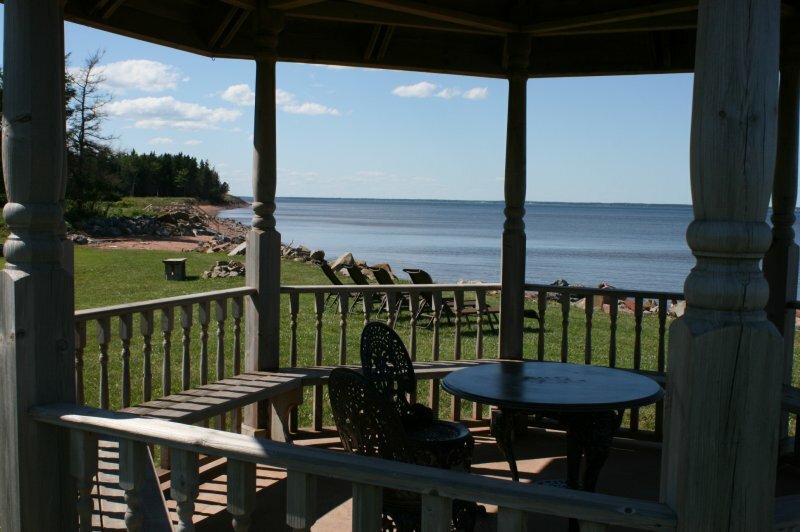 With fantastic ocean views and a beach the inn is a great spot for that first stop in Nova Scotia. A memorable night of dining overlooking the sea is a great way to begin your Nova Scotia adventure. Civic Address: 5091 hwy 366 at Lorneville, Nova Scotia. We’re centrally located between four International Airports, close to world-class golf courses and other attractions. 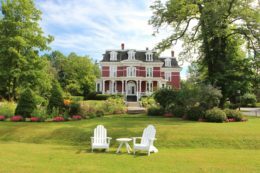 Our convenient location provides a central location for day-trips in New Brunswick, Prince Edward Island and Nova Scotia.